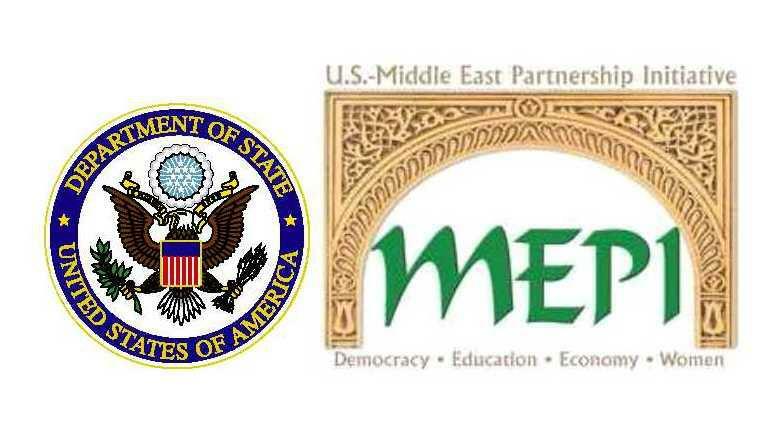 U.S. Department of State’s U.S.-Middle East Collaboration Effort (MEPI) Tomorrow’s Leaders Scholarship Program supports academically certified, economically disadvantaged high school graduates in the Middle East and North Africa by offering a four-year scholastic enlisting, civic education, and management advancement through American certified organizations in the area. The program covers university tuition and costs, a research study abroad experience in the U.S., insurance coverage, real estate, and regular monthly allowance. Trainees needing English preparatory work might be registered in one to 2 terms of college preparatory English classes prior to getting in degree programs. In addition to getting undergraduate education, trainees will gain from mentoring, profession advancement, internship, and micro-grant chances with regional civil society, service, and non-governmental companies and networks. Assisted in by each host organization, trainees take part in efforts throughout their scholastic program that surpass the standard class to cultivate management advancement and motivate civic engagement. This program is open to high school graduates in the Middle East and North Africa, who are certified however not able to pay for a college education. Trainees enlist at the undergraduate level in a four-year program. For the Fall 2019 registration class, candidates need to be residents of Algeria, Jordan, Lebanon, Morocco, Tunisia, Libya, Syria, and Yemen, and can not hold U.S. citizenship or be a U.S. Legal Permanent Local. Be a high school senior or current high school graduate at the time of application;-LRB- ****************). Show strong management prospective;-LRB- ****************). Excel in composed and spoken English;-LRB- ****************). Show strong scholastic efficiency;-LRB- ****************). Capability to begin the program in August/September 2019.